Whether you're celebrating with your significant other or Galentine's Day with your friends, here are two get-gorgeous gift ideas for that special someone. It's uncomplicated and exquisite with notes of crisp Italian Mandarin, sensual sea breeze accord, blissful, zen-like heart of white tea extract that transports you to a place of luxurious indulgence, and a trio of tranquility musks. With every spritz she'll be transported to a moment of solace - just like taking that first sip of tea. 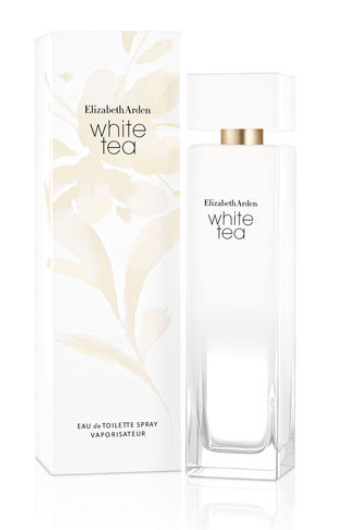 Get it for $49.00 at Elizabeth Arden stores, elizabetharden.com and here. 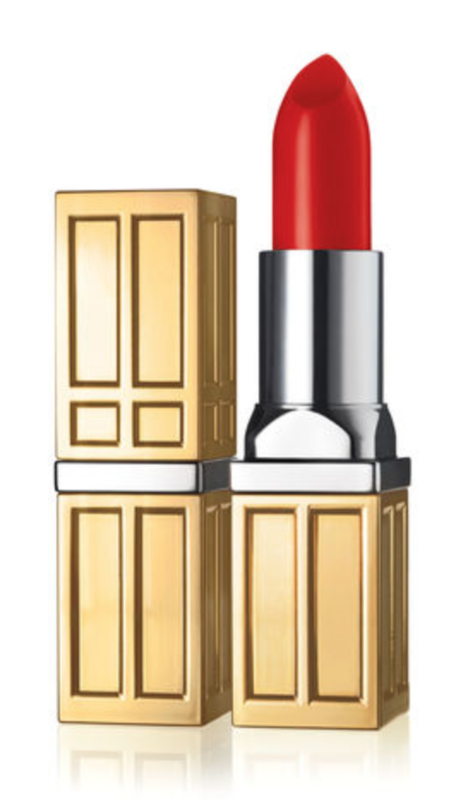 Elizabeth Arden Color Moisturizing Lipstick in "Red Door Red"
Another perfect gift and the must-have beauty buy of the season is red lip color. It gives exceptional color payoff that lasts for 12 hours without feathering or fading. And its Infused with moisture-enriched pigments clinically proven to keep lips moisturized all day, it's a luxurious treat that makes your lips feel moisturized and smooth. It's just $25 at Elizabeth Arden stores, elizabetharden.com and here.